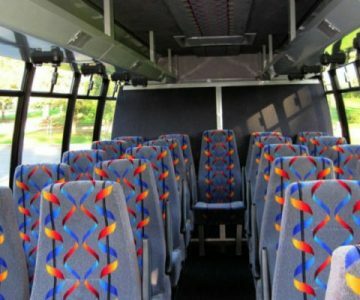 Using a charter bus in Coopertown should be your priority. This is because we offer and guarantee you many benefits. 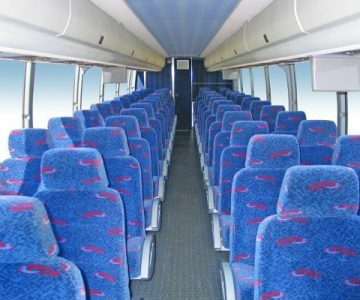 Our vehicles in Coopertown provide a variety of the best buses to choose from. 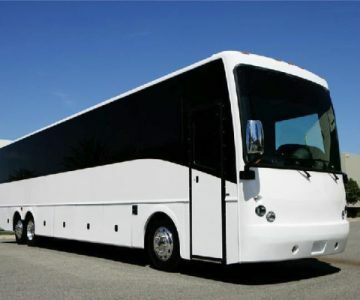 We have minibuses, charter buses, and school buses. They are all available for special occasions. 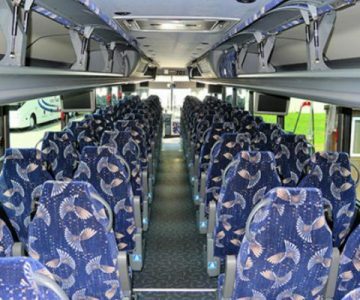 Our experienced drivers drive charter bus rentals in Coopertown. This is a guarantee for a safe drive. We strive to provide you the best prices wrapped with quality services. Seeing you travel in comfort and style is our passion. That’s why we strive to provide the best shuttles buses and motor coaches. 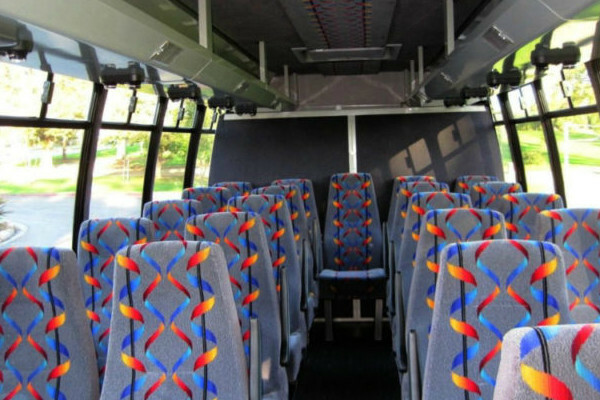 Our charter bus rentals in Coopertown have a seating capacity of up to 50 people. 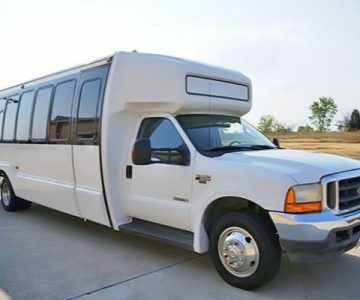 Shuttle buses and minibuses can fit up to 30 passengers. 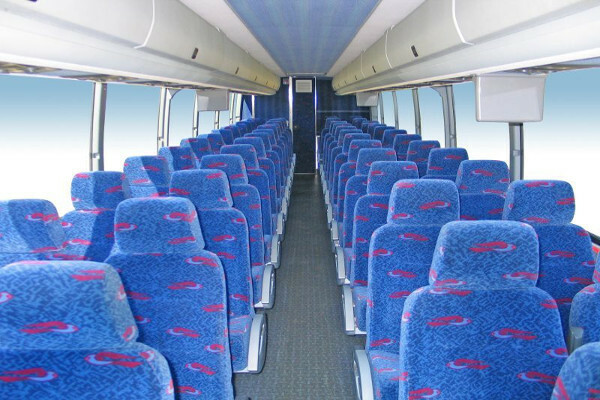 In our fleet we have motor coaches, school bus rentals, shuttle buses and charter buses. There are school buses for all school occasions. 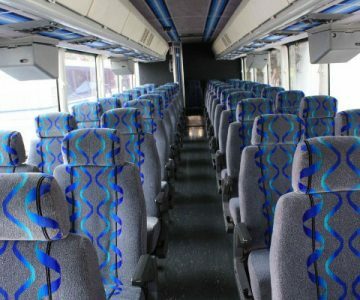 You can even rent a charter bus in Cumberland, TN. Airport Transportation – Our Shuttle buses continue to and from the Airport. It is suitable for both locals and visitors. 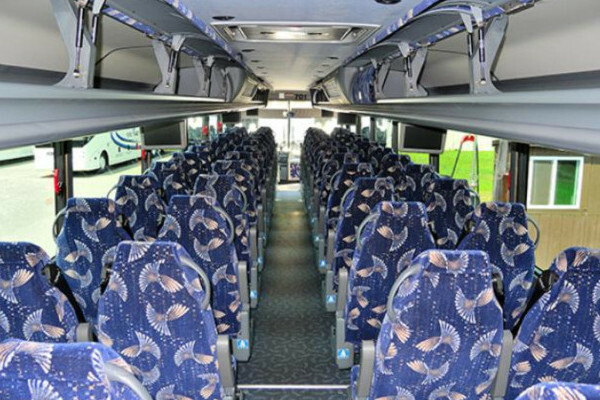 For transportation to the airport our charter buses will serve you the best. Wedding Transportation – Seeing guests arriving at the wedding venue is a joy for every couple. 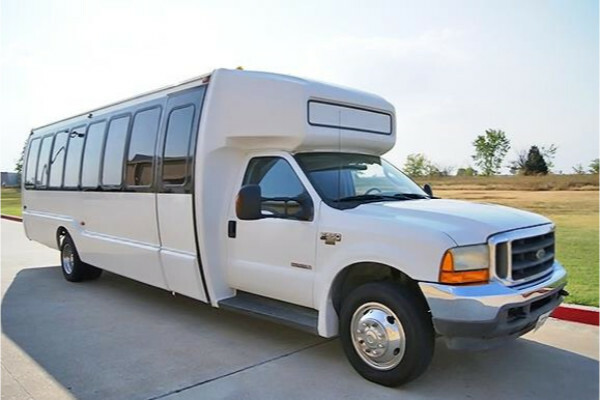 We provide transportation services for the guests and also for the bridal party. Birthdays – Holding a birthday party away from the usual environment will sparkle an exhilarating feeling. 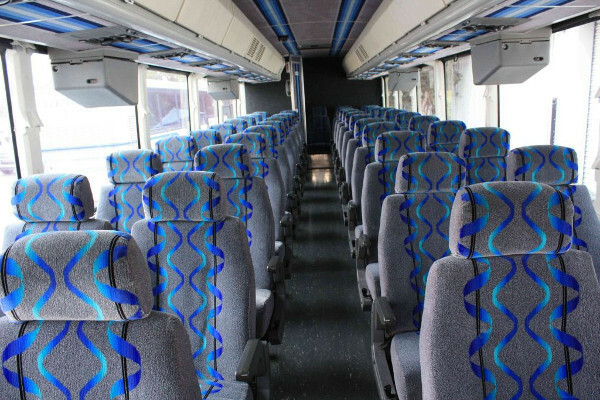 With our 50-capacity Charter Buses, you can manage to hold a party inside our business. Bachelor and Bachelorette – Bidding goodbye to the single life can be fun. Enjoy your last night with your closest friends. 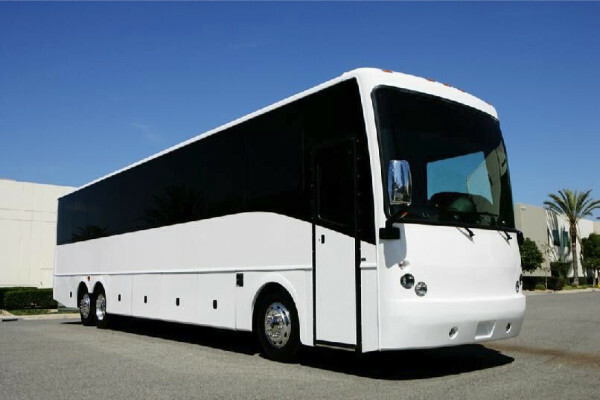 Promo and Homecoming – For a group of friends who are willing to travel for a homecoming party, our buses are the best for them. 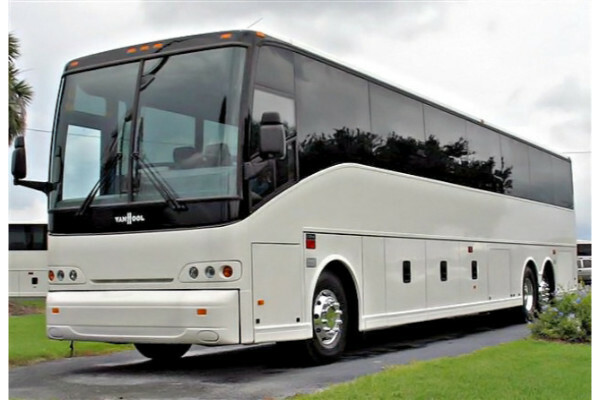 Corporate Transportation – Companies organize team building events. 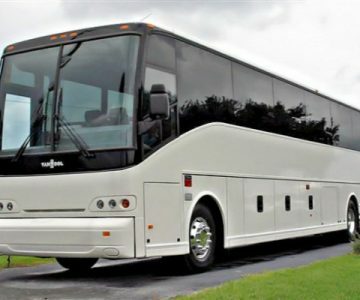 Charter buses become a viable choice for corporate transport when doing any business meeting or team building activities. 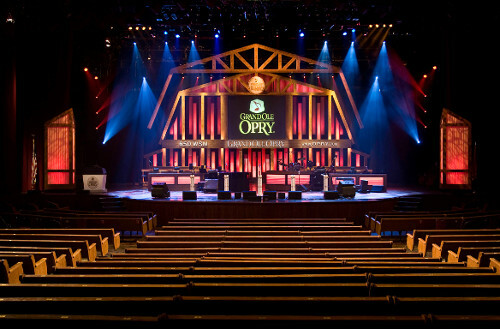 Sporting Events – Going for a live sporting event with your friends is exciting. 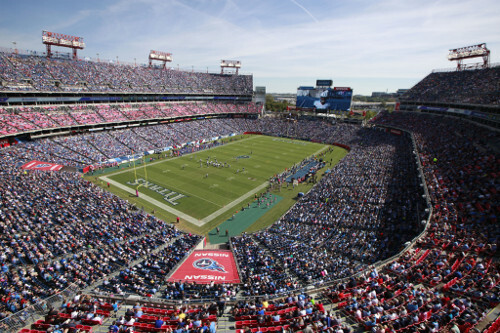 You can hire our buses to ease transportation as you got to the stadium. We take pride in providing the best bus rates in Coopertown. However, our prices are not fixed. They can vary depending on the distance to be traveled, the type of the vehicle, and the how long you plan to use the bus. 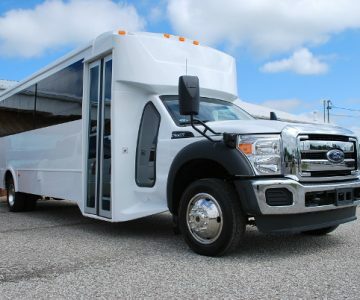 Additionally, we offer discounts and attractive packages for multi-day bus charters. Since the prices vary, contact our customer care experts to get updated prices. You can also get pricing by filling out the form below. 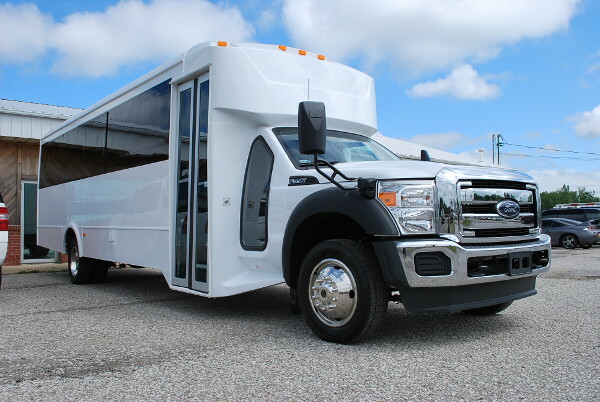 We have plenty of charter bus rentals in Cookeville, TN as well. Paddle Up Nashville – Ideal for holding bachelor parties or any other parties. They have great staff. Joyride Tours – Get to enjoy a tour around the city. Big Willies Action Sports – Paddle boarding and tours are among the things you will have fun participating in.